Urgent action must be taken to prevent taxpayers’ money being spent on political campaigning. New research released today calls for charity independence from the government to be underpinned by rules that make public sector funding conditional on it not being used for lobbying. In The Sock Doctrine – What can be done about state-funded political activism?, Christopher Snowdon finds that millions of pounds of taxpayers’ money is being spent by state-funded charities to lobby and campaign for political action in the UK and the EU. Many of the causes that state-funded organisations campaign for, such as foreign aid and lifestyle regulation, are not priorities for the electorate and are often unpopular. The research also uncovers the left-leaning political bias of many state-funded activists. Support for left-wing parties amongst the public sector has risen dramatically in the past fifteen years. Of those prepared to express a political preference, 77% of appointees in charities and quangos declared support for the Labour Party in 2011. In the final year of John Major’s government this was just 32%. Reliance on statutory funding has left non-profit organisations vulnerable to changes in government, and there are now growing complaints from charities about pressure from their funders to toe the government’s line. Save the Children: Receives 16.3% of total income from government. Campaigning activity includes opposition to welfare reforms and the government coordinated IF campaign supporting ring-fencing of foreign aid. Its CEO and Policy Director were formerly senior Labour Party advisors. National Children’s Bureau: Receives over 50% of income from the government. Current campaigns include minimum pricing for alcohol, votes at 16 and a ban on smacking children. Sustain: Received over £550,000 in government funding, equal to 24.8% of total income. Campaigning activity includes advocating bans on junk food at supermarket checkouts and on children’s television. Balance North East: Awarded £1.4 million from local authorities in 2013, thus receiving 100% of its funding from government. It campaigns for minimum pricing of alcohol, with no involvement in health provision. · The government should notify all departments that statutory funding is not to be used to lobby politicians or to publish material designed to generate support for the introduction or abolition of legislation, regulation and taxation. · Any organisation that receives grants from central or local government should be subject to the same Freedom of Information obligations as a government agency. · No start-up funds should be granted to any new NGOs, charities or activist groups. · Unrestricted grants should not be given to any third party organisation. They should be replaced by restricted grants and contracts in all circumstances. 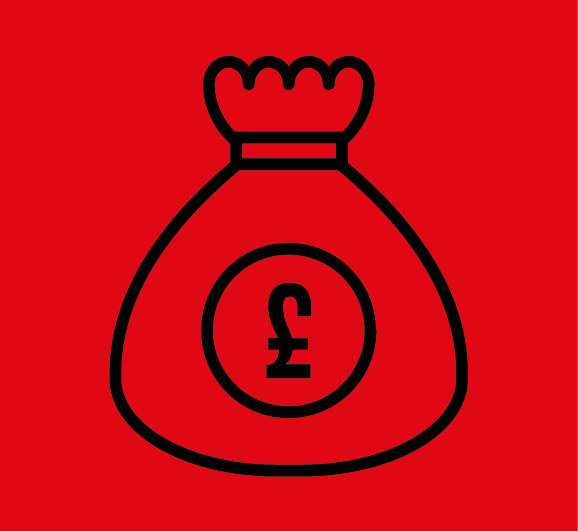 · Charities should be required by the Charity Commission to publish how much of their income comes from statutory sources (as a total and as a proportion of income). To arrange an interview with an IEA spokesperson, please contact Stephanie Lis, Head of Communications: [email protected] or 07766 221 268. The full report, The Sock Doctrine, by Christopher Snowdon, can be downloaded here. The report includes an Appendix detailing state-funding and political campaigning of a cross-section of private charities and pressure groups. See page 39. In June 2012, the IEA published Sock Puppets, a report which looked at the evidence, and implications, of taxpayer funding for the large and growing element of ‘civil society’ that is politically active. In February 2013, the IEA published Euro Puppets, which discussed the endemic use of public money to finance political campaign groups in the European Union.